The shift from desktop to mobile shopping has created a massive challenge for enterprise online retailers. 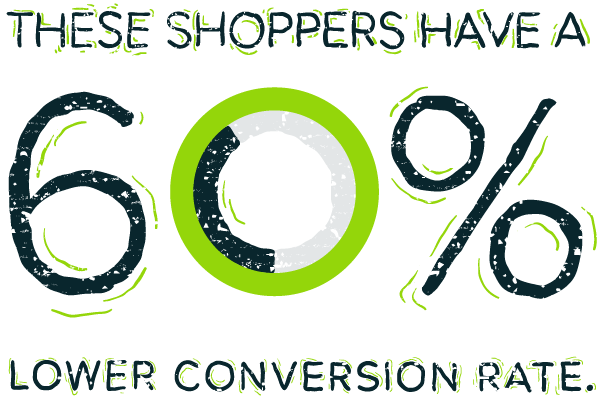 Mobile conversion rates continue to be much lower than desktop and, as more and more shopping shifts from desktop to mobile, retailers who fail to understand what drives their mobile shoppers and adopt new conversion strategies are bound to be left behind. 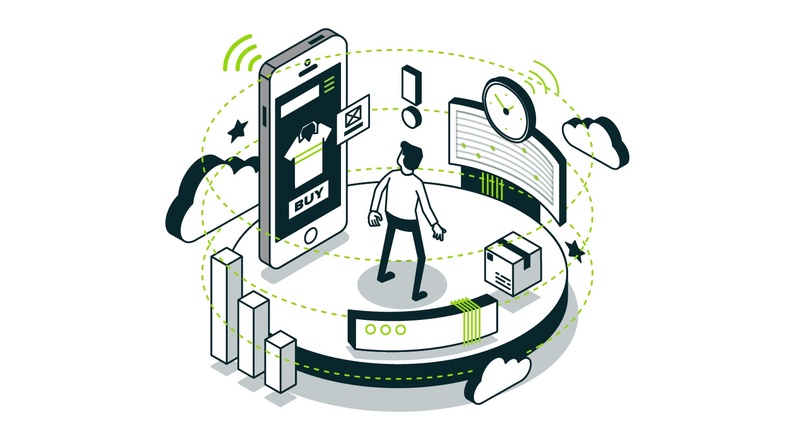 Granify recently conducted a deep dive analysis to discover some of the differences between mobile and desktop shoppers and uncover the causes and, more crucially, tangible solutions. In our study we clustered 2.48 million online shoppers into 11 primary personas based on their common behavioral traits. We then analyzed each persona for notable discrepancies between mobile and desktop. It turns out that one very low converting persona is 4.5 times as prevalent on mobile vs desktop: the Anxious Shopper. This persona type makes up 9% of total traffic on mobile devices and converts 60% less than other shoppers. 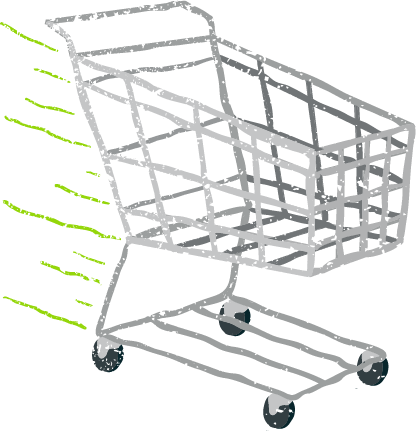 Anxious Shoppers’ overall page-view rate is 30% faster than the rest of the shopping population. An inordinately low time is spent analyzing the details of products compared to the rest of the shopping population. Their mean session length, however, is 40% greater than the rest of the shopping population, indicating less efficient, more distracted shopping behavior. With Anxious Shoppers isolated for closer study, we ran a series of experiments generating millions of data points for analysis. The great news is that Anxious Shoppers are actually quick to convert in instances where their motivations and objections are addressed correctly. We use machine learning to identify when these objections occur. The window to address Anxious Shoppers prior to cart abandonment is incredibly narrow relative to other shoppers. 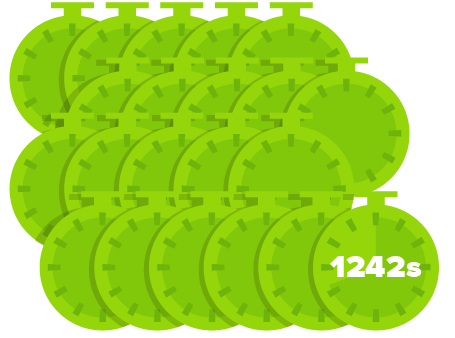 Anxious Shoppers that do convert do so quickly: only 122 seconds from adding to cart to checking out is almost one-third the 343 seconds non-anxious shoppers spend in the final stages of the sales funnel. 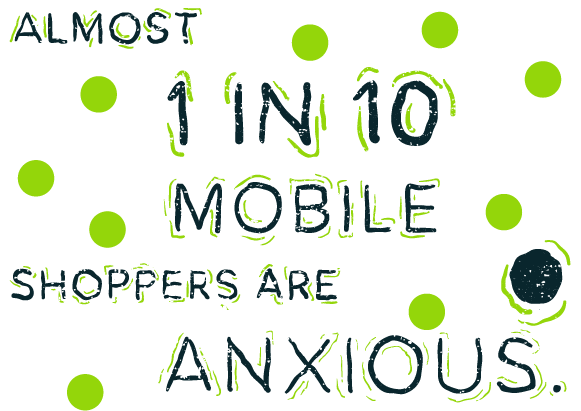 In the second part of our series on Anxious Shoppers we will discuss the underlying causes of their anxiety, how mobile usage impacts shopper anxiety, how to convert an Anxious Shopper into a paying customer, and how to drive significant revenue increases by leveraging this knowledge.